Motorbikes are available in various styles, and each offers a unique riding experience. We all started with the dream to ride, which was most probably caused by a bike you’ve seen that you’d love to ride. Sure, most fall in love with the high-performance sport bikes, but there are actually many other forms of writing to choose from. The great news is, it doesn’t matter what form of riding you’re into as there’s a range of beginner bikes to get you started. Below, we look at some of the best bikes for each bike category, giving you a broad range to choose from and get the best possible start. Sport bikes are the most desirable as they are fast, look great and always come in bright colours. However, the most attractive part of them is the awesome power and aggressive riding style. This class has a broad selection to choose from as most superbike manufacturers introduce various started bikes with the range. Most start as small as a 125cc but isn’t really an option if you’re anything over 18. Even at that age a 250 is sure to better as it just has that little more power to keep you from falling behind in traffic. 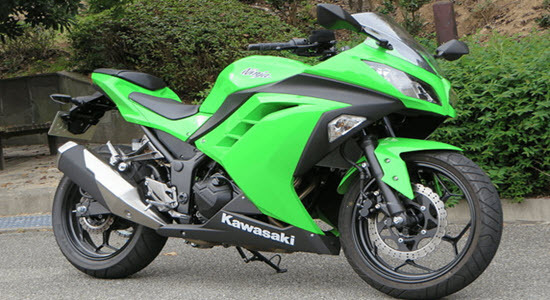 With the sportbike class, you can’t go wrong with the Honda CBR 250 and the bright green 250 from Kawasaki. There are also a number of great choices with Yamaha, including the R25 that’s become a popular choice. You wouldn’t want to start with a big 600 or 1000 in this class as the bike is a lot heavier and of the power can be overwhelming. To really build up a profile with sport bikes, be patient, start small and have fun. The touring bikes yet a great bike for just about any rider as it offers great comfort looks good and have the power and thrill we all desire. There are many touring options, and the great news is, you don’t really need to start as small as a 250 on these. In fact, if you’re all grown up, the best place to start would be with a 650 as these bikes tend to be the long-haulers that need to be comfortable and offer relatability. 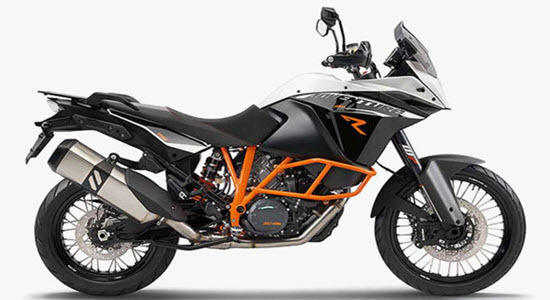 There are once again many options in this class, including the popular Triumph Tiger 800, KTM 690, Kawasaki KLR 650 and even the popular BMW GS 650. If all you want is a bike that’s fun to ride, handles the long road well and looks cool, then you can’t go wrong with a cruiser. There are so many bikes to choose from, each offering great advantages, big power and sound that makes the hair raise of the back of your neck each time you open the taps. 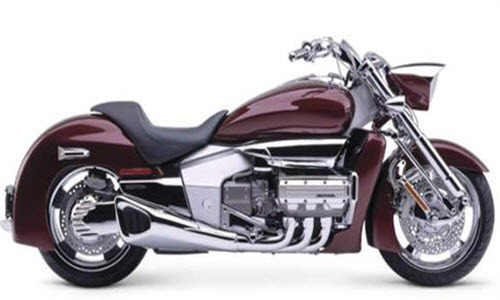 Of course, most would go for the Harleys, including the 750 Street, but there are also many other choices, including the Triumph Speedster, Honda CTX 700 and the well-known Suzuki Boulevard. Buying of these bikes as a beginner is a great option as they tend to last for years before you even think about getting something new. Copyright © 2019 monctonmotorcycleshow.ca. Powered by WordPress. Theme: Esteem by ThemeGrill.